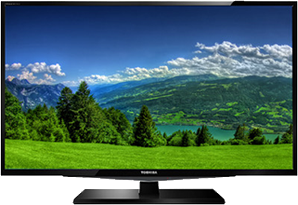 A Plasma TV is a relatively older type of TV, but still a very popular and a very reliable TV. 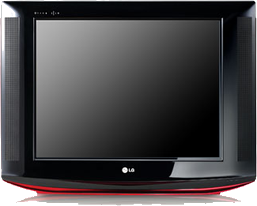 Many of the more popular brands continue to produce and sell Plasma TVs, such brands as Sony, Samsung, LG and RCA, for example. If you own a Plasma TV within the Oakville, and all of a sudden, you notice that it is not working, it is past the warranty, and you require an experienced company that can repair your TV, call on Oakville TV Repair. The more recent TV on the market that has gained tremendous amount of share for customers are LED TVs, an upgrade from an LCD TV. The LED TV has a better quality picture, so when watching your favourite movie or favourite sports team playing, watching it on an LED TV it more enhanced then watching on an LCD TV. Popular brands such as Sony and Samsung have rolled out beautiful LED TVs, and if you possess one, and require assistance in having it fixed, give Oakville TV Repair a call today. Do you not see the small red light on at the bottom of the LED TV? We can help, contact us today via telephone or email and we can answer any questions you may have and be able to provide immediate assistance.